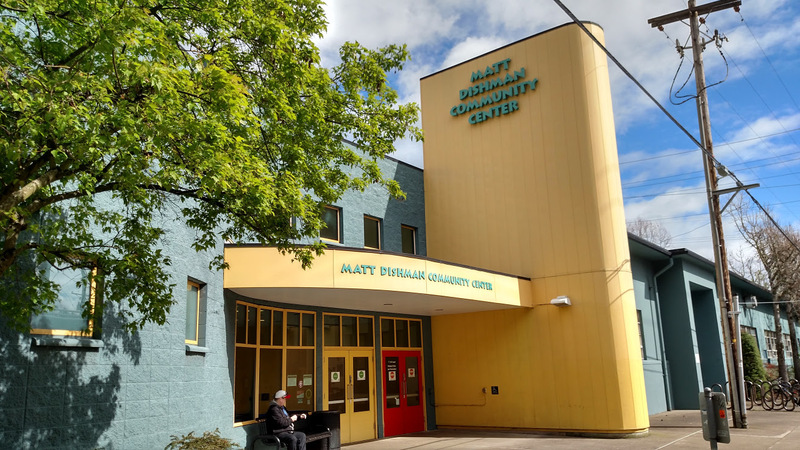 Getting to swim in the winter time is a treat and at Matt Dishman Community Center the construction is complete on the Parks Replacement Bond-funded improvements for the pool and spa. They have a winter catalog which can be found on their website. Fitness, dance, art and music classes for all ages are also available and it’s a great way to meet some new friends and neighbors. They also have a preschool and pre-kindergarten programs.